One of our much loved Australian baby and toddler products, Bella Buttercup have recently launched their new Palms Springs Collection, offering a wide selection of gorgeous colours including soft pinks, rose blushes and industrial hued concrete greys. Well known for their Quilted Collection they have a strong array of products which include pram liners, nappy clutches, change pad covers (and insets) and a selection of different sized and shaped quilted floor mats. 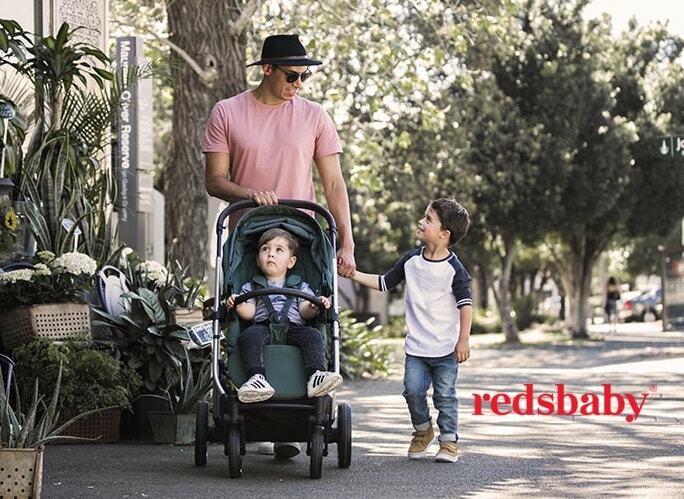 Along with their much loved Quilted Collection, they have hit the baby market with a modern take on Play Gyms. With the success of their highly coveted Play Bar, they have recently launched the Mini Bar, designed for those who enjoy apartment living or simply have less space in the home. Bella Buttercup place a strong focus on customer service and relations. This has seen them recently revise their pricing, allowing them to offer a large selection of high quality, yet affordable baby products direct to the customer.